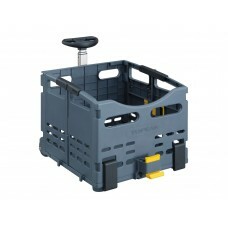 Metal basket mounts to rear rack with the MTX QuickTrack™ system. Perfect size for shopping or other.. 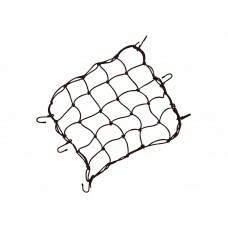 The perfect solution for around town shopping and errands. 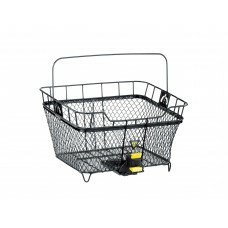 TrolleyTote features a telescopic handle..
A sturdy handlebar-mounted metal basket for shopping trips, quick jaunts around town. 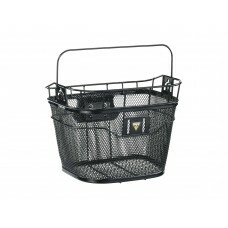 New QuickClick..
Elastic nylon cargo net attaches to Topeak TrolleyTote™ or other basket types and keeps contents saf..